So what are my plans? I will be able to request the rights back on a couple of books from Decadent Publishing this year, with more to follow into 2016, (I have 9 in total there) and by the end of 2016 all but one title will be eligible to revert to me as per contracts. So, what to do with them? I don't write as hot as I used to, well, not quite as hot. Also, I don't write paranormal any longer. Do I bother to re-issue any of these stories? Decisions, decisions. First up is My Vampire Cover Model, I got the official email and rights will revert on August 1 2015. I will have a look at the manuscript and will no doubt revise, re-edit and add more story. If and when I re-release it, I will self pub it. I imagine the title will stay the same, it is kinda cool. The Blind Cupid. (1st in the Blind Cupid series) First off, this one will definitely get a title change. It was released through Decadent's 'The Edge' line (now defunct) so the story is extra hot and had to be kept under 7000 words. This book was published Dec 13 2012, so I will request rights back this summer. My working title is "The Spinster and Mr. Glover." When I release it, it will be re-written (more words added) revised and re-edited and it will be self-pubbed. I want it ready to go when the rights revert. This also means the Blind Cupid anthology will have to come down. Books 2 and 3 will remain at Decadent for now until I am contractually able to request the rights to revert to me. What else is on tap? I asked for and got the rights back to my two time travels. A tip of the hat to Evernight Publishing. Generous of them to fulfil my request. So Timeless Heart should be released the end of May or around the first of June. Edits ongoing and more than 7000 words added. It will be self pubbed. (cover art above) No immediate plans for Timeless Love. A clarification on Lyrical Press. (as I've had a couple of authors ask me about it) It was bought by New York publisher Kensington Publishing Jan 2014. It is not a separate entity of Kensington, but rather the digital arm of the publisher much like Loveswept is to Random House and Avon Impulse is to Harper Collins/Avon. So you are not dealing with a small e-press at all. There are many layers of editors to get through to be accepted and the fact I was still floors me. Also, don't expect a quick turn around in publishing like you can get with smaller e-pubs. All digital releases (Romance and otherwise) are included in Kensington's main release schedule. 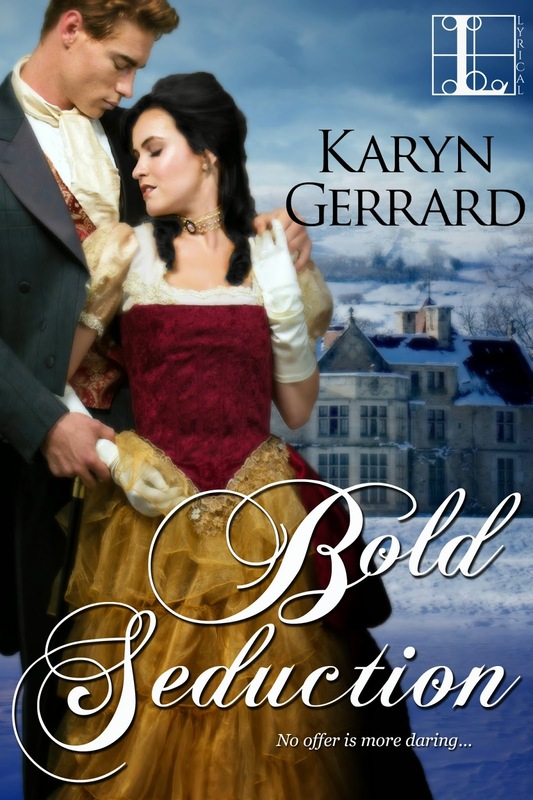 Case in point, I signed the contract for Bold Seduction July 2014. The release date is Sept 2015. You get the idea. At the moment, I have one manuscript out for consideration. What am I working on? Another historical. First draft almost finished. Then I have to decide what to do with it. Sometime this spring or summer I hope to start book 3 in my Wicked Men of Rockland series with Crimson Romance. Working title is "Wicked Cold Heart" I believe when a series is on-going, I like to keep it in one place. For now. Anything can happen to change my mind. I am not in this for the money. My best year was 2013 and like most others have seen a dip in sales since then. I don't measure my own personal success in writing by the almighty dollar sign though I am fully aware publishers do. I do this for me. My enjoyment--plain and simple. I've set goals for myself, and slowly but surely, I am getting there. 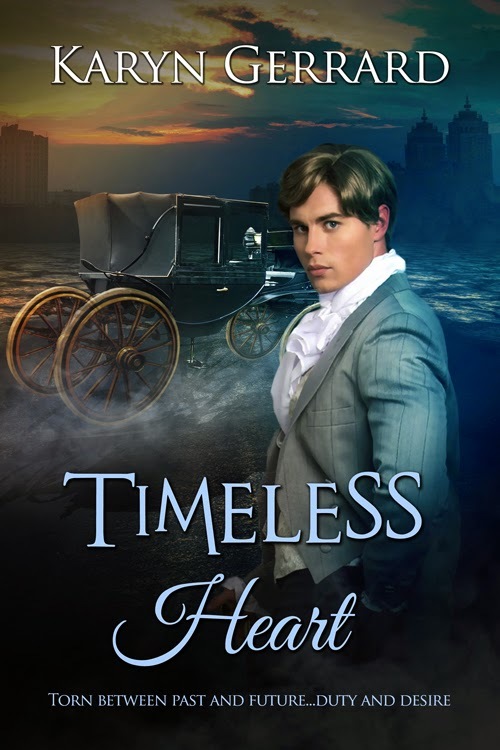 When I opened the manuscript for Timeless Heart, (published in 2011) I was shocked how much my writing has changed. But also pleased. I've made real progress and I hope to continue onward. I would definitely keep the title, My Vampire Cover Model. The title hooked me and I bought & read the book just on the title.